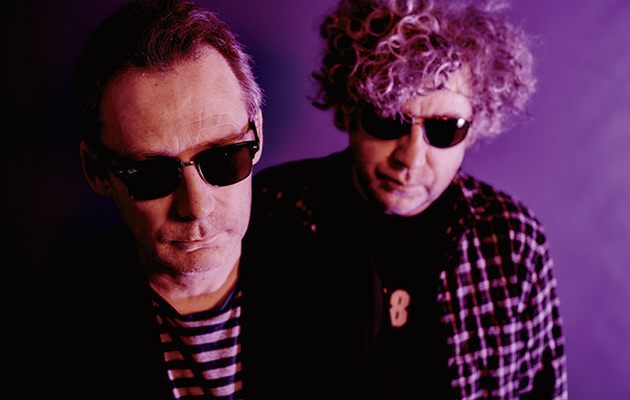 The Jesus and Mary Chain release of Damage and Joy – their first album since 1998’s Munki. Recorded with legendary producer Youth, the 14-track LP is out via ADA/Warner Music (Domino Publishing) and features contributions from former Lush bassist Phil King and the band’s touring drummer Brian Young. Listen to the first track off the album ‘Amputation’ below.